My nieces are visiting during the holidays. I gathered some helpful information for them, so I’m sharing it with you too. 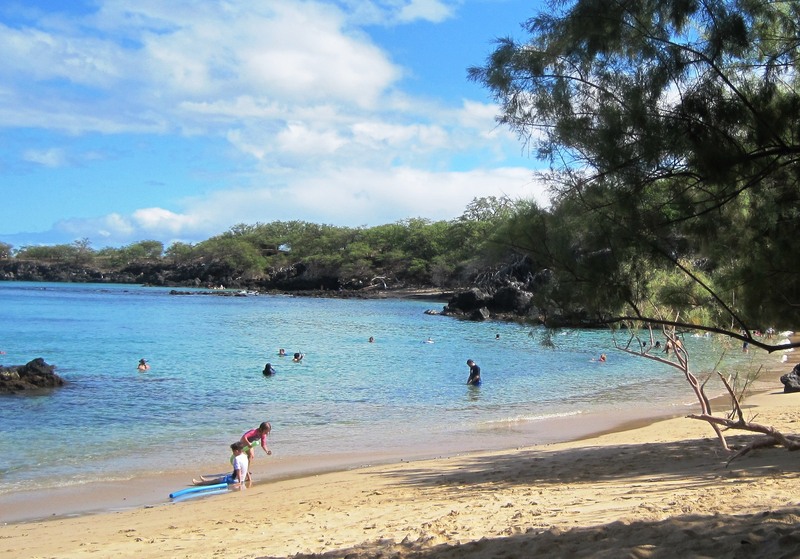 Get the most out of your trip to the Big Island, and Hawai‘i generally, with these tips. Travel. The cheapest time to visit Hawai‘i is in the shoulder seasons – May or September/October, though remember that fall is hurricane season. Traveling here is not like going to the rest of the US. You are not allowed to bring in any plants (including carrot sticks and other veggies, so make sure you eat them on the plane), animals (though you are allowed to use the US mail to bring in live chickens! ), soil, and a bunch of other stuff for which you will have to sign a document stating you have none of the above with you. This is because we don’t want to risk any more invasive species on the islands. Hawai‘i has already lost so many indigenous plants and birds to invasives. Right now, we have no snakes, nor do we want any, no rabies or West Nile or Lyme disease, no blood sucking leeches, no horse flies. At one time Hawai‘i had no mosquitoes; they came in with the Westerners and their ships in the early days. Rats stowed away with the early Polynesian settlers. More recently we have acquired coqui frogs (tiny but very loud night singers), and fire ants, a plague that afflicted us when we lived in Georgia. Please, leave your nasty critters at home. The language. Yes, we speak English, though Hawaiian is also an official state language. Now blend in the many languages from the sugar plantation immigrants, and the mixed language that resulted is pidgin. You’ll overhear it everywhere. See my post Da Kine and other useful words for some helpful tips on Hawaiian and pidgin. Island Time. Life moves at its own pace here. If an event is supposed to start at 7 pm, count on people showing up at 7:15 pm. Even the venue might not be ready until then. On the other hand, you’ll find that the spirit of Aloha is real. I personally think these two things are related. When you live a relaxed life at a slower pace, you’re happier, and you show it to others. And speaking of relaxed, don’t bother bringing a suit. In three plus years of living here, I’ve only seen two men in suits, and they were officiating at a church ceremony. If you want to gussy up, buy an Aloha Shirt or Dress when you get here, and you’ll fit right in. Yes, residents sport Aloha Wear too, though more often on Aloha Friday, the original version of Casual Friday or TGIF Friday. 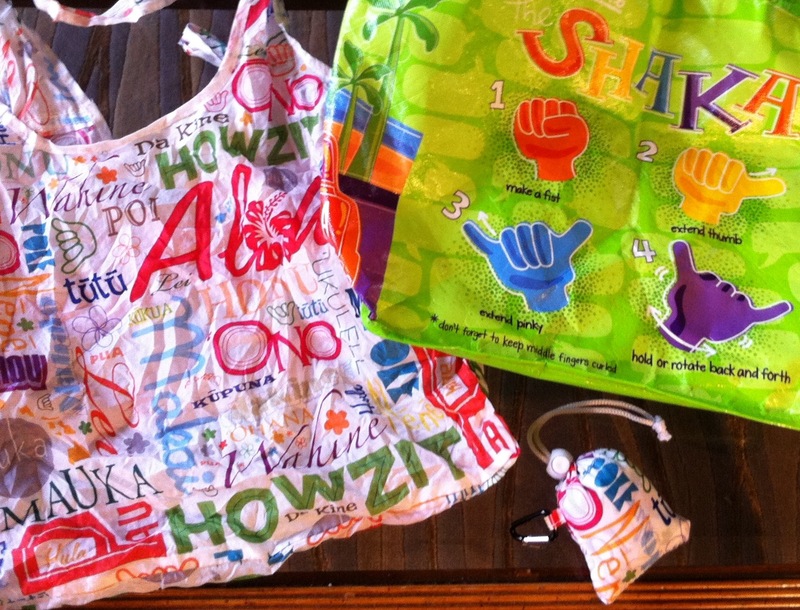 For those on a budget, check out the Aloha Wear section in our thrift stores. Shopping. Hawai‘i no longer allows the use of disposable plastic bags. 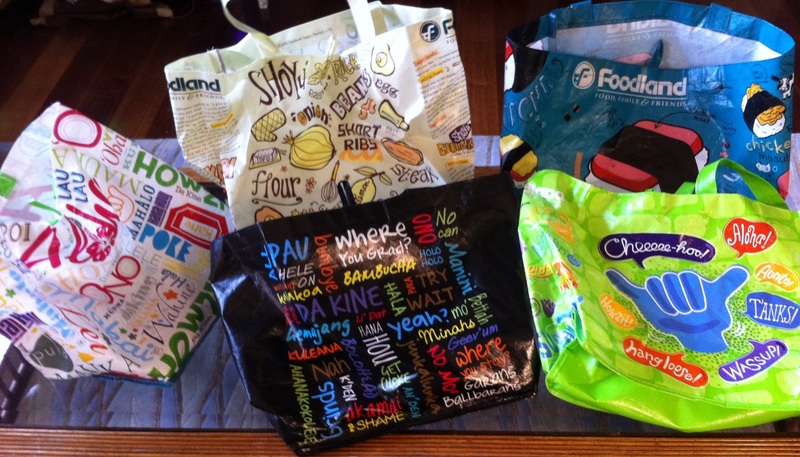 Residents are accustomed to bringing reusable bags when shopping, but this often trips up visitors. So bring one or buy a cool Hawaiian bag when you get here. The best ones give you recipes, directions or a bit of local language. My personal favorite folds to a tiny bag with a D-ring that you can hang onto a backpack or purse. Many local stores keep odd hours (see Island Time) and are not open after 5 pm or on Sunday. Many restaurants close at 8 pm. The Big Box stores will be open, but the cool stuff, the things you can’t find on the mainland, won’t be available there. In fact, you may be surprised to see these chain stores filled with scarves, mittens, boots, heavy sweaters, and more – the same stuff you see back home. Who is buying this stuff? On the other hand, it means we can get great bargains on swimsuits in August when they go on sale at the “end of the season.” Don’t worry; you can still purchase a swimsuit if you forget yours, no matter what time of year you arrive. Buy them at the local stores (but not on Sunday). Driving. Our island treasures are spread out so you will need a rental car. Believe it or not, we have no freeways here except on Oahu. Many highways have a maximum speed of 50 mph. These same highways may also have a minimum speed of 40 mph, though don’t count on a logging truck or a gasoline truck to be able to reach that on the steep mountain roads. Be prepared for sticker shock when you buy gasoline. But at least on the Big Island, you can save a bundle depending on where you buy it. Least expensive is Costco in Kona, by as much as a dollar a gallon. If you are in Hilo or happen to visit there, get gas – it’s the next cheapest; then Honoka‘a, Waimea, and finally, everywhere else in Kona. We are talking significant price differences; for example, Honoka‘a is usually 40 cents per gallon cheaper than Waimea. It pays to drive 15 miles if you are filling up a tank. Weather. The weather is great in Hawai‘i. But depending on the elevation, it can be downright nasty cold. The Big Island has 11 of the earth’s 13 climate zones. So if you plan to stray away from the beaches and visit our mountains, do bring the right gear. For example, Volcanoes National Park at 4000 feet can be quite chilly, and often wet – it’s a rain forest. And a trip to Mauna Kea will require a parka, gloves and hat. Luckily, you may be bringing that from home anyway. If you travel to the summit with a tour company, they will provide you with parkas and the rest. The good news about the weather is that if it happens to be raining where you are, drive somewhere else. Because of changing elevation and mountains blocking weather patterns, you’re likely to find sun, sometimes only five miles away! Remember, Hawai‘i does not go on Daylight Savings Time, so noon is the high point in the day for the sun’s radiation. We are closer to the equator than the mainland, so take precautions. Personally, I choose beaches with shade, and even then often wear a long sleeve shirt plus sunscreen. Public Restrooms. I remember being quite surprised to find out that Hawai‘i does not require restaurants to have public restrooms. Many will give you a key to a facility somewhere close-by, but some have nothing. For the most part these are Mom and Pop places, but of course, these are exactly the places where you will find the most interesting food. (See Don’t miss these Big Island Foods.) Some little towns don’t seem to have any public restrooms, not even the gas stations. So if you’re stuck in one of these towns, check the local parks and public swimming pools. Otherwise, keep driving. The other surprise is that during times of drought, you might see a “If it’s yellow, let it mellow…” sign in a shop restroom. They aren’t shy about conserving resources. A few cautions. 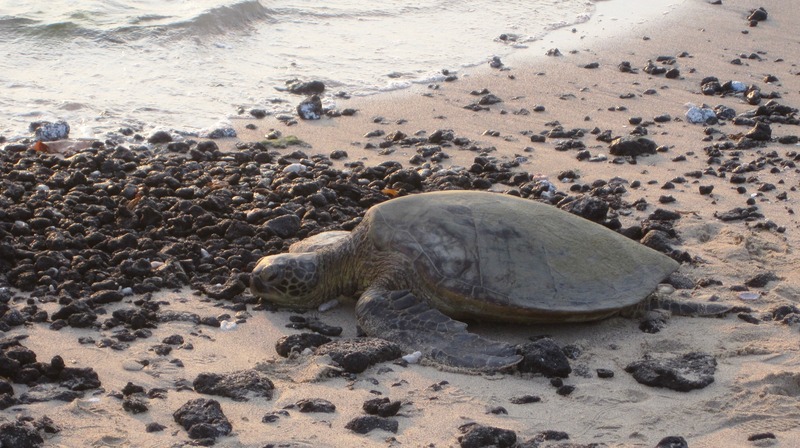 When you are at the beach or in the water, don’t touch the Hawaiian Green Sea Turtles. Don’t touch or approach the Hawaiian Monk Seals. From a boat, don’t go up to the whales or dolphins, though if your boat is not moving and they come to you, that’s okay. All of these animals are protected from harassment with big whopping fines. And yes, we do have sharks. Not sure if they are protected, but I don’t advise approaching them either. And under the category of Only in Hawai‘i: Pele doesn’t like people taking her lava off the island. That would include our famous black sand. It brings bad luck. Our post offices receive packages of lava every year with notes to return the contents to Pele. Hey, it’s your choice, but I wouldn’t do it. Preparing. Your visit to the Big Island will be vastly more meaningful if you prepare your mind first. History books may be a bit daunting, so try some entertaining fiction that has been written with careful historical accuracy. I love the three books in the sidebar. Think you don’t have time? Think again – you’re going to be in that plane a long time. Buy a used copy and leave it at a library when you get here. One caution about guidebooks: Be aware that they do not always respect the privacy of local residents. I have seen examples of them telling readers to ignore Do Not Enter signs. People live here. Please be respectful. Now, enjoy your visit to Paradise. Aloha! Don’t miss these Big Island Foods. 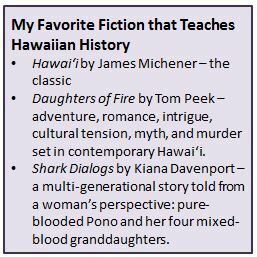 This entry was posted in humpback whales, island culture, island time, my book, Shopping In Hawaii and tagged Declaration Form to enter Hawaii, Island culture, Island Time, Shopping in Hawaii, things to know before visiting Hawaii. Bookmark the permalink. Nancy told me too. I miss you. I hope I get to visit with you this summer. Much love and Aloha, Diane. Great Tips Di. You’re becoming a true expert on Life in Hawaii! Thanks for sharing. Mahalo, Dianne. I appreciate your feedback. 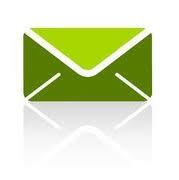 If you think of something else I should let people know, do not hesitate to add it. I found and will give DAUGHTERS OF FIRE and HAWAII to Chelsea and Carly. I think I returned SHARK DIALOGS the last time I was with you. Nice comment from the Sontags.